Fruitless Pursuits: FPcast for October 26 2015: The Force and the Future! 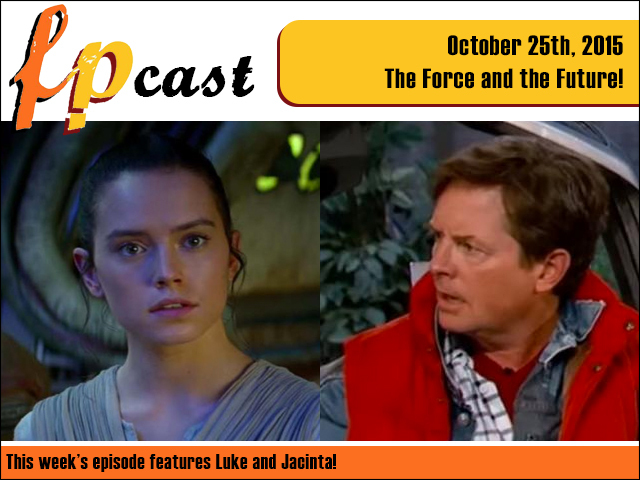 FPcast for October 26 2015: The Force and the Future! This week we react to the final Star Wars: The Force Awakens trailer, wrap up Back to the Future Day, and review scary movies Goodnight Mommy and The Green Inferno just in time for Halloween! Plus we talk Quiz Night victory, Agents of S.H.I.E.L.D. and Guitar Hero Live! All the stuff and all the things!